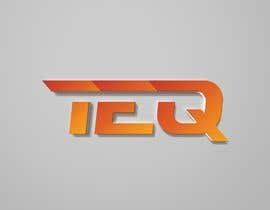 I’m going to create and sell a new sport brand. 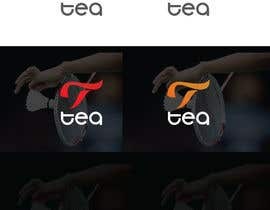 To start with I will sell overgrips for badminton rackets. 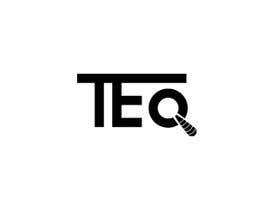 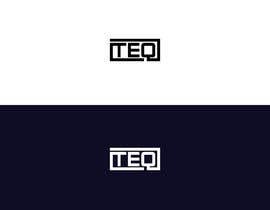 My brand is called “TEQ” which stands for Tobias Eriksson Quality. 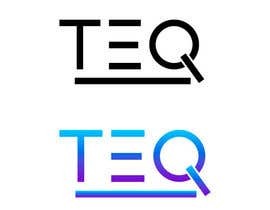 I need just a logo. 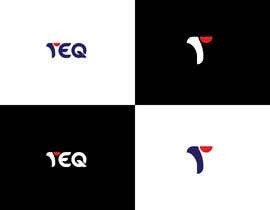 See for example &quot;YONEX, FORZA, FUKUDA etc&quot;. 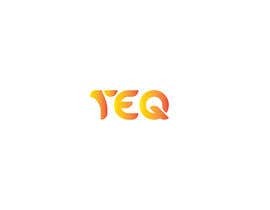 They are big brands today. 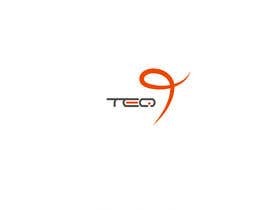 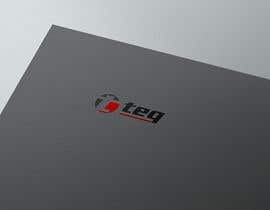 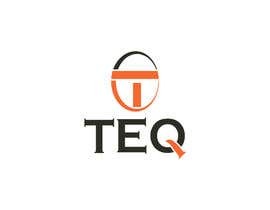 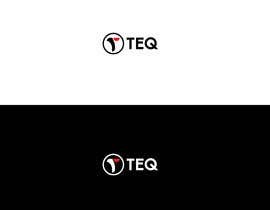 The text &quot;TEQ&quot; doesn&#039;t have to be shown in the logo. 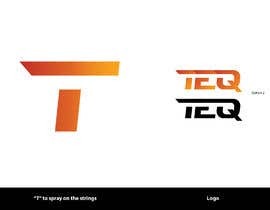 I just need a good looking logo for my new sport brand. 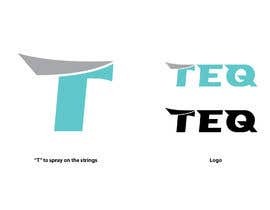 I also want to spray the logo on the strings. 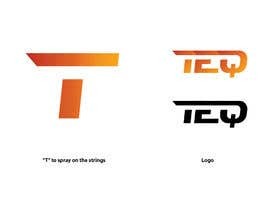 If the logo has to much details I have to spray a T or something that indicates my brand. 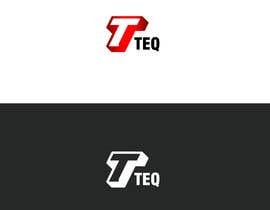 My manufacturer tells me to send the logo in pdf and AI format.